The Benefits of Using Natural Look Mineral Make-up by Herbs of Grace, Inc.
Why Buy All Natural Handcrafted Soaps? 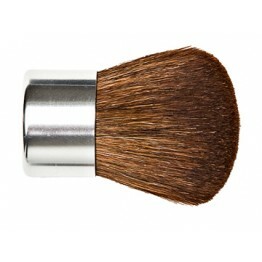 If you only choose one brush to complement your mineral makeup collection, make it the Deluxe Kabuki. This superior quality brush is designed with a rounded head to make application more even and give excellent results with mineral makeup. It is a must-have.